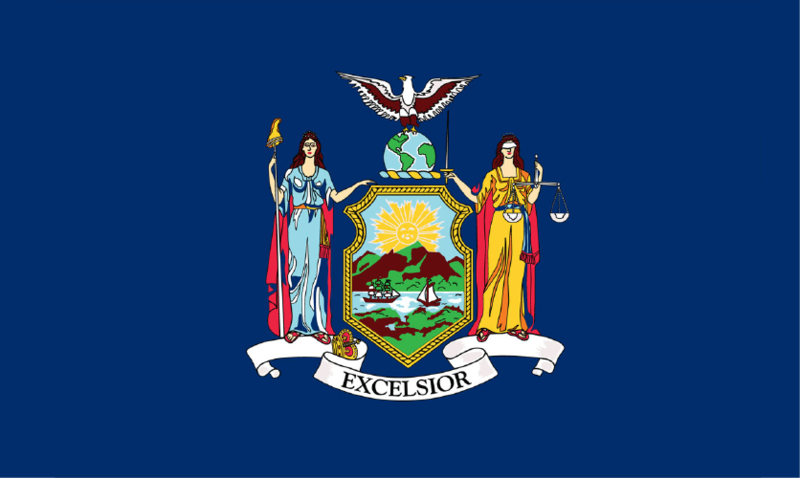 The Region 2 PHTC conducted comprehensive training needs assessments in New York, New Jersey, and the US Virgin Islands from September 2015 to September 2018. Select your state/territory/commonwealth to view your results. Turn data into information for action. Plan, implement, evaluate, and improve policies or programs. Understand and effectively respond to the diversity of individuals and populations in a community. In New York City, Region 2 PHTC researchers collaborated with the New York City Department of Health and Mental Hygiene (DOHMH) Bureau of Public Health Training and Information Dissemination and the Bureau of Human Resources and Labor Relations to develop a standardized anonymous, online survey to assess training and professional development needs among all DOHMH staff. The survey was launched between July and September 2017 to assess importance and proficiency-level of 143 skills in 12 foundational public health domains (based on or adapted from the 2014 Core Competencies for Public Health Professionals) and six general work domains among 7,848 DOHMH employees. A total of 2,739 employees responded from 13 DOHMH Divisions. Based on importance for NYC public health workers current position and self-rated priority for training, the overall highest-priority foundational public health domains are Cultural Competency, Program Planning, and Leadership and Systems Thinking and the overall highest-priority general work skill domains are Working Efficiently, Working with Others, and Decision Making. 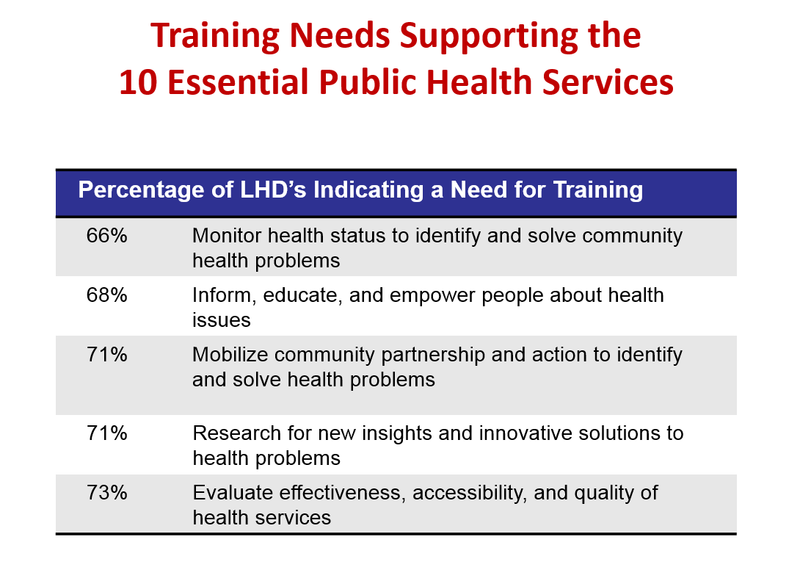 As a resource, the Region 2 PHTC developed an interactive, general training guide for NYCDOHMH leadership, including links to online courses addressing the specific skills in each foundational public health domain. In New Jersey in April 2016, Region 2 PHTC researchers collaborated with the Rutgers University School of Public Health Center for Public Health Workforce Development to assess the training needs of local New Jersey Health Departments using two-pronged approach. First, New Jersey public health leadership were asked to identify the top health priorities and training needs in 10 public health content areas (e.g., behavioral health, mental health, and substance abuse) at their department. 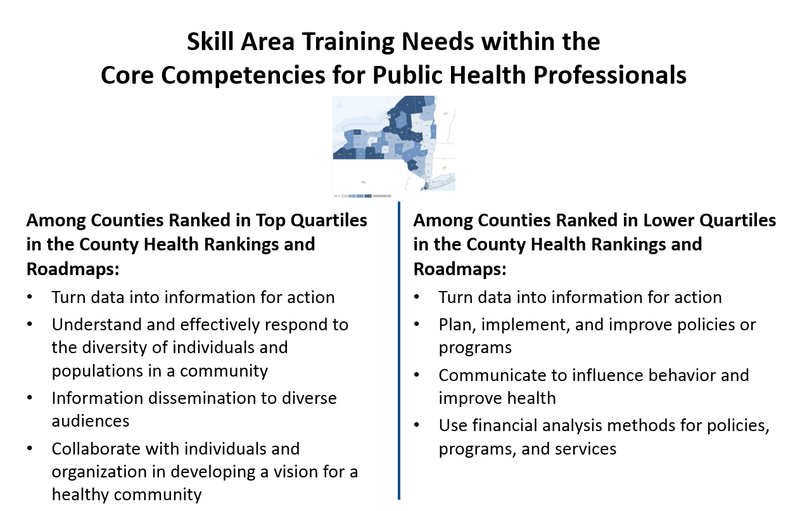 Second, management-level employees at the New Jersey health departments were asked to rate the importance and priority for training among competencies from the Council on Linkages Core Competencies for Public Health Professionals. 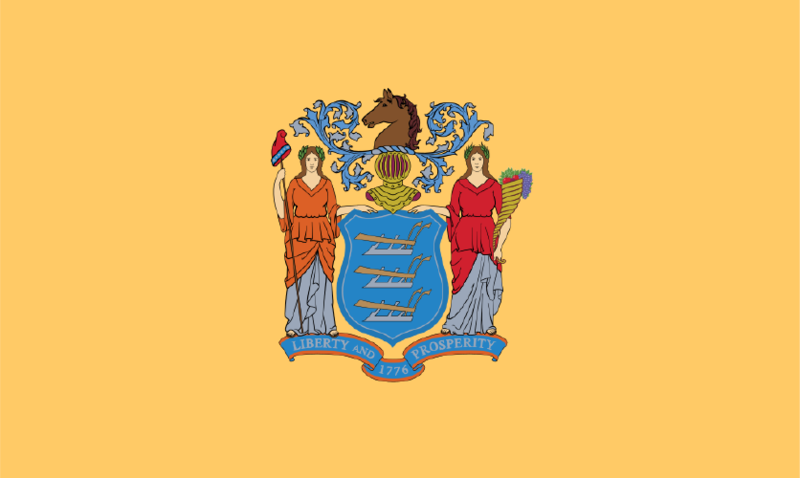 Reports and training recommendations were written for eight New Jersey local health departments. 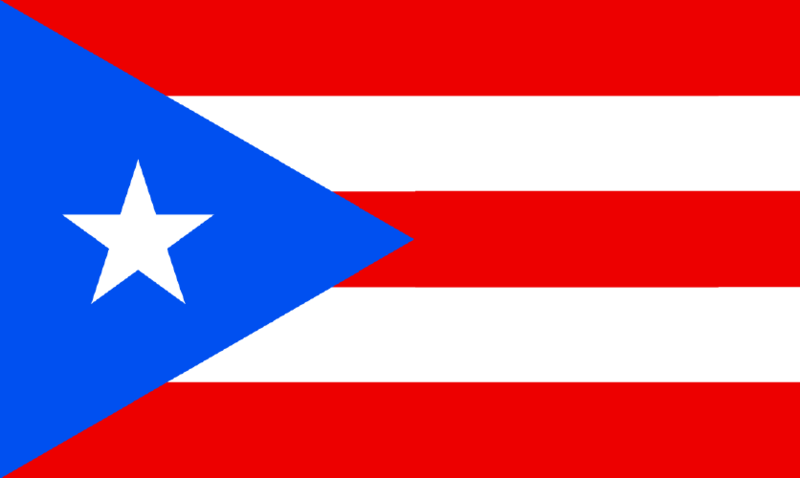 In Puerto Rico in 2015, Region 2 PHTC researchers collaborated with the University of Puerto Rico Graduate School of Public Health to conduct a brief training needs assessment with leadership from 13 agencies at the Puerto Rico Department of Health. The highest priority training needs areas included environmental public health, health IT and technology, and public health preparedness. 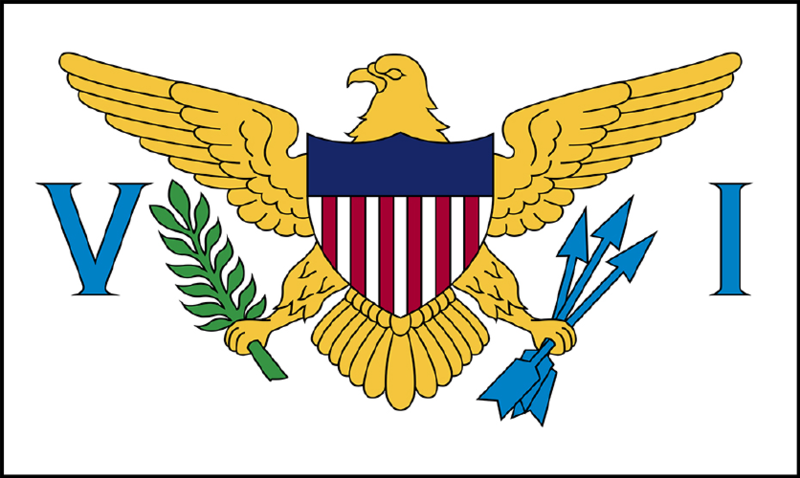 In the U.S. Virgin Islands, training needs assessments were conducted with the health department in 2016 and with the federally qualified health centers in 2018. With the health departments, two focus-group style group interviews with top leadership were conducted to discuss overall public health priorities and workforce needs. Additionally, anonymous, self-report, online surveys were completed by 62 management and front-line employees. 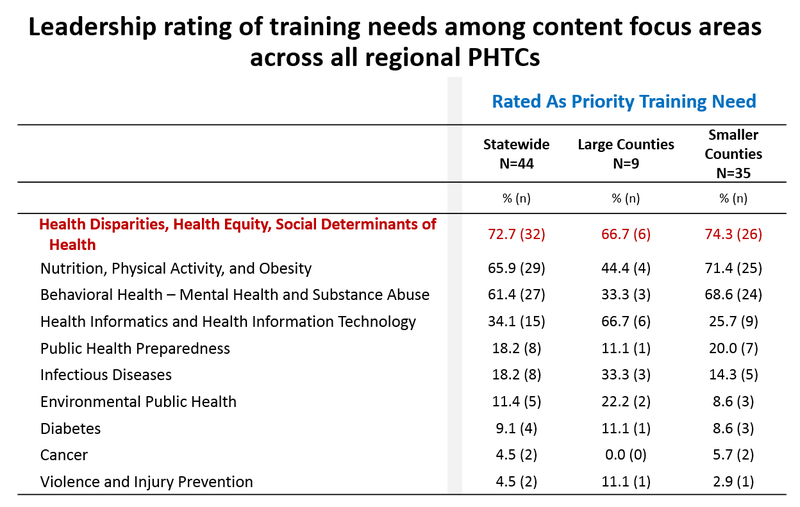 Top training priorities included skills needed to address chronic conditions like diabetes, cardiovascular disease, obesity, and mental illness as well as skills to improve policy development, program planning, and assessment. With the federally qualified health centers, three focus groups were conducted to discuss health issues in the communities served by the FQHC, challenges for the FQHCs after the hurricanes, priority competency areas for FQHC workers, training in health equity, and training preferences. The top training priorities were in improving staff resilience and interpersonal communication skills with colleagues and patients.